Plymothian Transit: That's my boy! 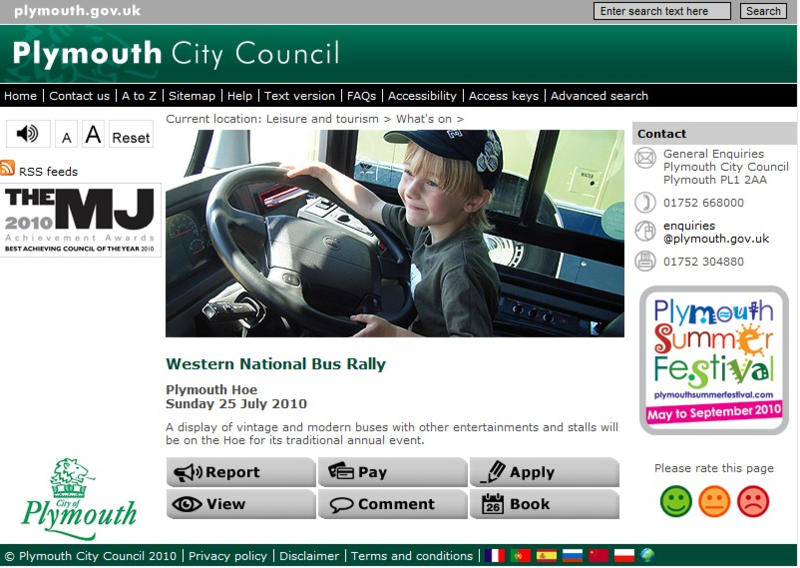 I can do no better than reproduce the Plymouth City Council page who feature an extremely good looking young man who seems to have inherited his dads good looks! This was a total surprise as I don't recall anyone taking this photo at the time - I'm Proud of you son!